President Trump's peace plan for the Palestinian-Israeli conflict surfaced two years ago and to this day – remarkably – only he and a handful of aides know its precise details. A stream of leaks, however, contains enough internal consistency that their collation, supplemented by conversations with administration officials, provides a plausible outline of the plan's contents. 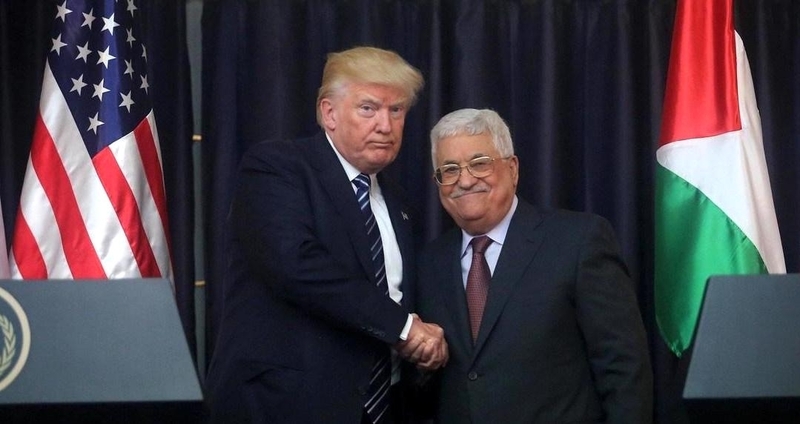 Trump (L) was not happy with Abbas after their meeting on May 23, 2017, in Bethlehem. 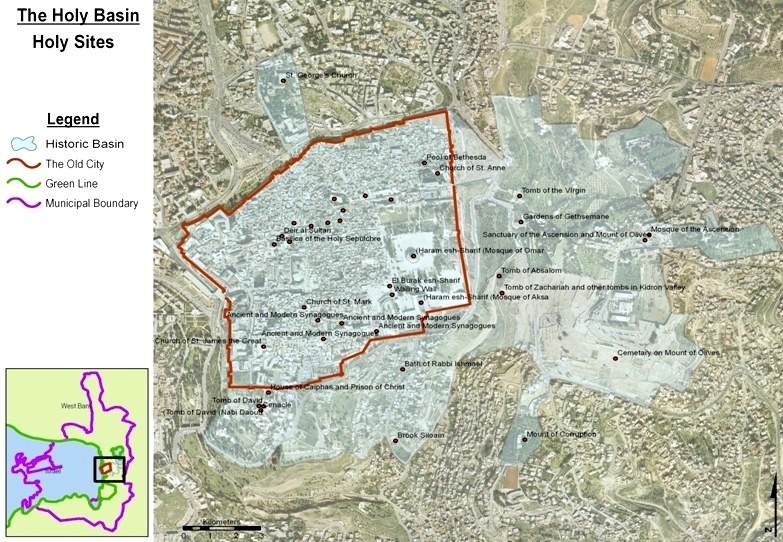 No formal definition of the Holy Basin exists. Here is one version, that of the Geneva Initiative's Shaul Arieli. Mr. Pipes (DanielPipes.org, @DanielPipes) is president of the Middle East Forum. © 2019 by Daniel Pipes. All rights reserved.